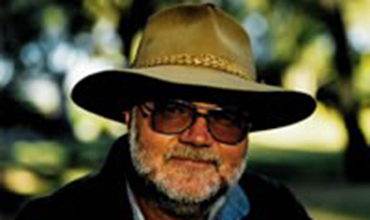 Outback short story author Bill ‘Swampy’ Marsh gives a presentation on writing as a career. A hands-on workshop incorporating structure of short stories, beginnings and endings. Includes imaginative exercises in the effective uses of dialogue and characterisation.